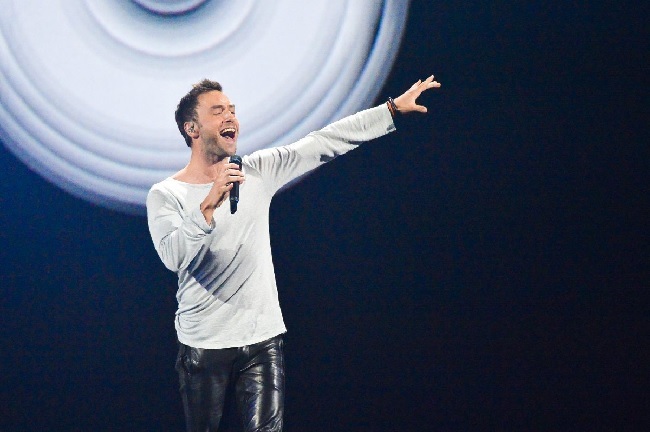 The winner of the 2015 Eurovision Song Contest in Mans Zelmerlow from Sweden, with his song “Heroes”! He scored 365 points from 40 countries, and won 62 points ahead of the second placed Polina Gagarina from Russia, and 73 points ahead of the third placed Il Volo from Italy! Two countries ended up with no points at the end of the voting – Austria and Germany. After Sweden, Russia and Italy, Belgium, Australia, Latvia, Estonia, Norway, Israel and Serbia complete the top 10.